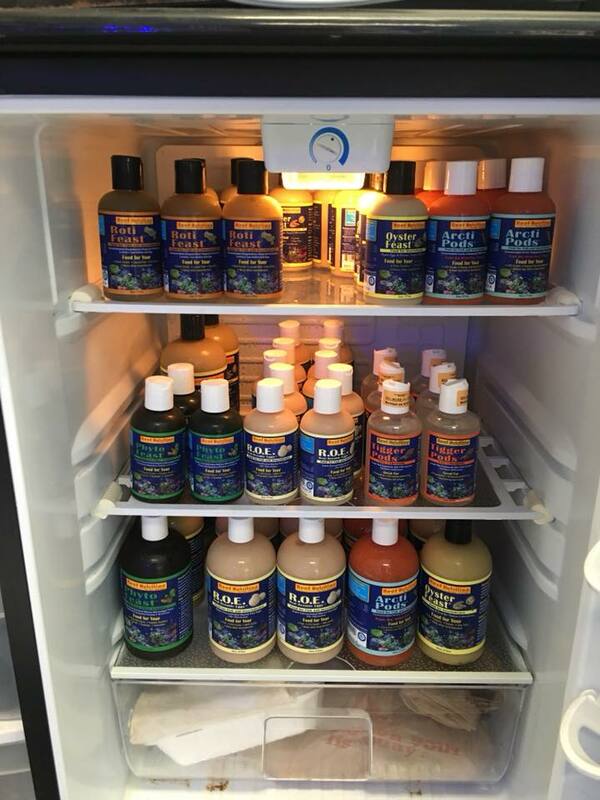 Saltwater City is your one-stop shop for all of your aquarium needs from food to water treatment to the latest technologies to keep your tank running smoothly. Dry, frozen and refrigerated foods! Whatever your tank prefers, we’ve got it all! Gadgets galore! If you’re looking to automate some of your tank upkeep, we’re here to help you find the best tech for your tank needs. We’re an authorized Red Sea retailer and WaterBox reseller. We are able to bring in the perfect tank size to fit your home.